Large 4 bedroom family home located on kid friendly Cul-de sac. 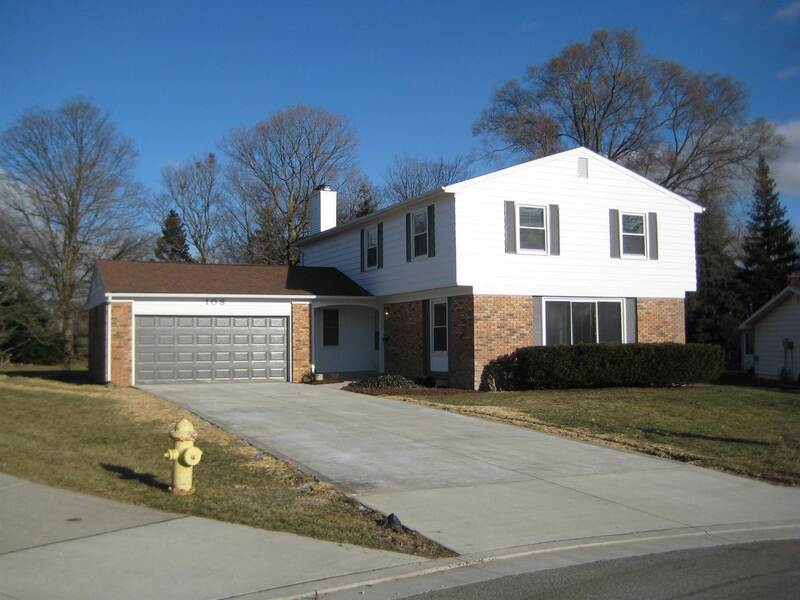 Over 3500 square feet of living area, completely remodeled and ready to "move in". Full finished basement with additional outside entry. All new Stainless appliances and 2 fireplaces.